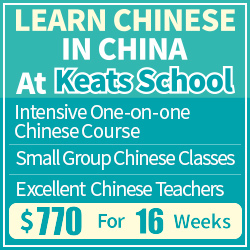 The focus this month is Chinese characters. It’s not necessarily about learning as many new characters as possible, it could also be about fighting a large review queue, learning more character components or strengthening your knowledge web. I will discuss these options briefly, but first some information about the challenge. The challenge starts next Monday and lasts until the end of the month. As I announced last month, there have been some recent upgrades to the challenge site, but rather than repeating the information here, please refer to the previous challenge article for more information about that (about halfway down under “upgrades and new features”). As mentioned in the introduction, there are many things you can focus on that are related to Chinese characters. You can choose one of the options listed below, switch between them or come up with your own way of studying. Anything related to characters is fine! Learn new characters – Unless you’re fully literate already, learning characters will boost your reading ability. However, learning more characters is not always the best option, so be a little bit careful with which characters you learn. If you just want help with how to learn characters, I have summarised my best advice here. Fight a review queue – If you’re using an application with spaced repetition, you will probably have a queue of things you should already have reviewed. This is the time to fight it down to zero! For example, I have around 300 characters due in Skritter at the moment, which is manageable. 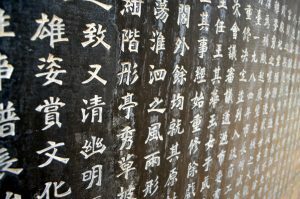 Strengthen your web – Chinese characters don’t float around in a vacuum. They are related to each in different ways, sometimes through the components that make them up, sometimes through the words they create. Read this series of articles for more about this: Zooming in, zooming out and panning. Handwriting – If you think handwriting is important, this is also a good focus for this challenge. 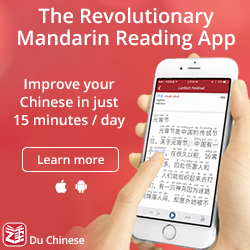 You might now how to read some characters you don’t know how to write, or you might want to upgrade your penmanship and understanding of how handwriting works. For more advice, check this article: Handwriting Chinese characters: The minimum requirements. 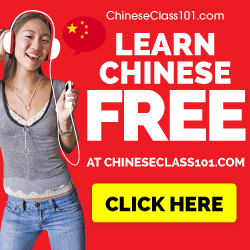 You can probably come up with other ways of studying Chinese characters and I have of course written much more about character learning since it’s so central to studying Chinese. 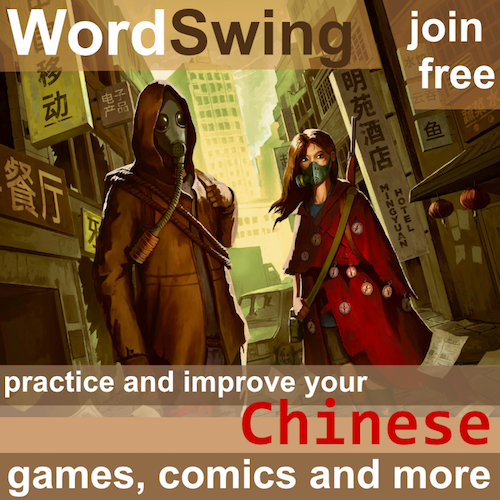 Check the vocabulary category here on Hacking Chinese for much more! Knowing what works for each individual learner is impossible, but you should try to set a goal which is as high as possible without feeling unreachable. How much time do you normally spend on vocabulary? For the duration of the challenge, I think it’s reasonable for part-time students to spend 30 minutes per day, which will mean roughly 10 hours over the entire challenge provided that you have no major events coming up that will take days away. Full-time students can aim for 15-20 hours or even more, depending on your needs. Can you please tell me how to report my progress? It’s funny but I don’t know where to do that. Did you follow the instructions in the article? If so, then on the challenge page there’s a “report progress” button.